The GF and I were house sitting in Newton Square - which is the 'burbs for all you non-Philly folk. 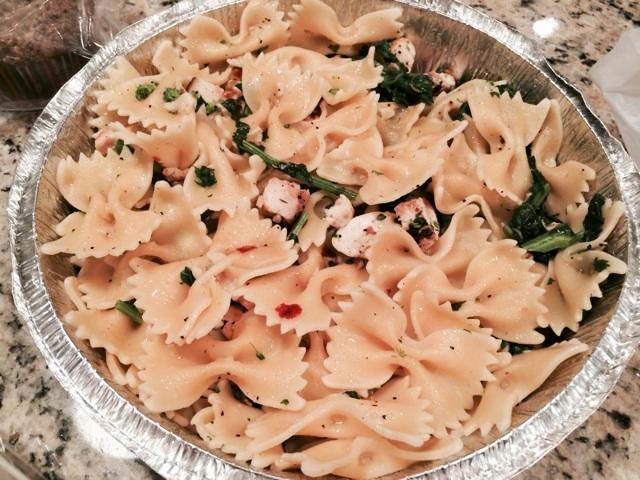 So we decided to get some takeout from Soprano's Trattoria - highly rated in nearby Broomall, PA. The bowtie were nicely al dente, but could have used a bit more seasoning on the pasta itself . The grilled chicken bits were a bit small, but were accented by garlic and oil. The bits of bitter broccoli rabe were nice - they provided additional hints of garlic. 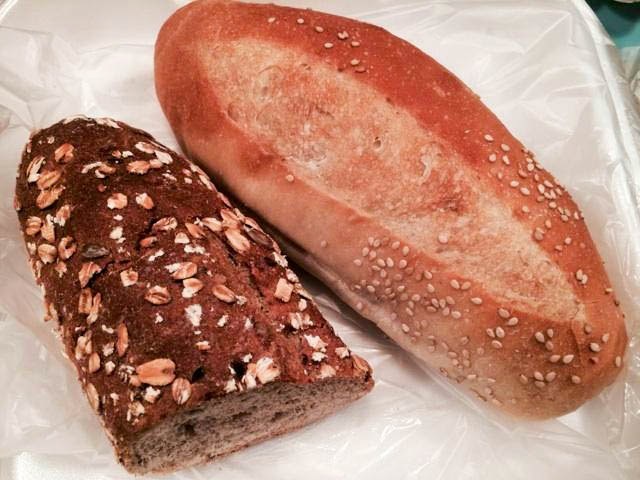 In typical Italian fashoin, honey-oat wheat bread and a sesame-seeded roll were provided to complete our carbo-loading feast. 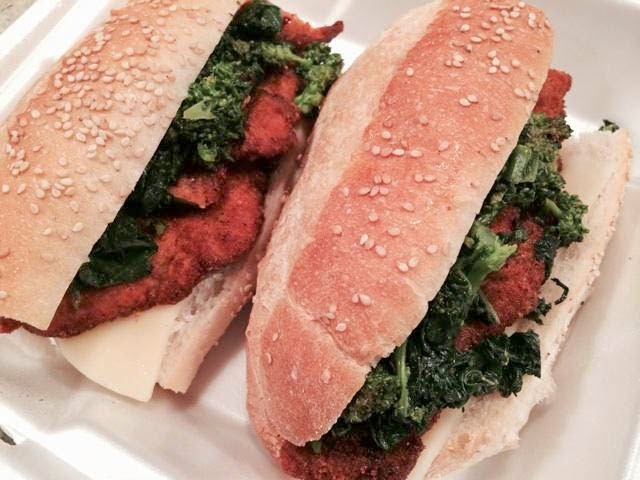 The chicken cutlet sandwich was pretty good - the broccoli rabe was a nicely bitter counterpoint to the sharp provolone and the abundant fried chicken cutlet. The bread was fresh, but something was missing to tie it all together - a sauce or some oil - it was drier than I would've liked. 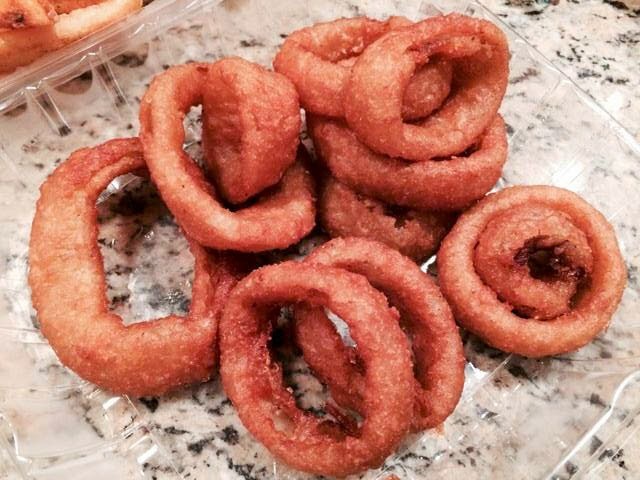 Now there are definitely no complaints about the house-made onion rings. Expertly fried, the onion still had a bit of bite without any of the after-taste. Better yet, these were not greasy at all - I could've easily eaten another order of these. 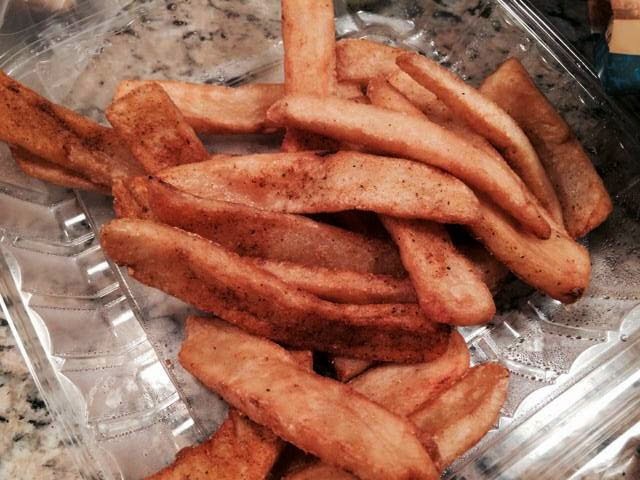 The Soprano fries were steak-cut and had some seasoning on them - Cajun? I couldn't really tell because it wasn't very pronounced. The fries were crisp on the outside and creamy within though. 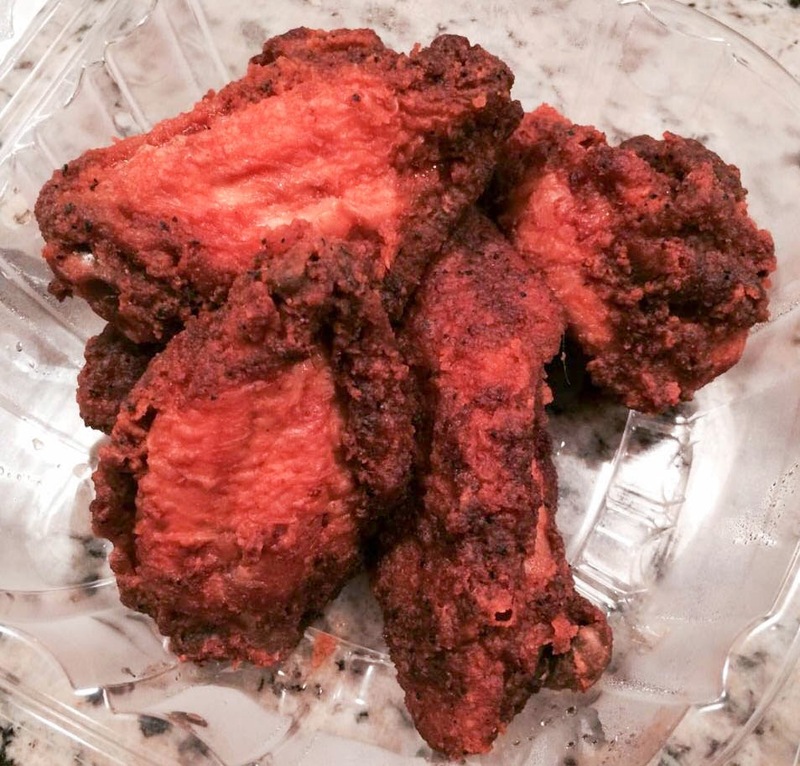 As an added bonus, because our order was above $25, Soprano's sent over 5 free chicken wings. While they weren't as crisp as I normally like wings to be, they were substantial, well-seasoned, and juicy. The delivery guy was awesome - it was late at night and if you know how the 'burbs are - finding houses are a bit difficult. He took the time to make sure our food got here regardless. Soprano's has a second location on South Broad at the Bellevue food court if you're looking for American-Italian fare in the city. Do get those onion rings!